SPIDER 300A Advanced Radio Telescope installed at New Mexico Tech University near the Very Large Array in the United States. The SPIDER Radio Telescope is used by beginning students in radio astronomy before moving on to larger radio telescopes. This way professors and students can focus on radio astronomy with a compact but powerful radio telescope instead of having to worry about building one. (Judy Stanley, NRAO/VLA Education Officer, from the article “Interferometer installed at Etscorn Observatory” by John Larson, El Defensor Chieftain). When used for radio astronomy, Radio2Space radio telescopes bypass the typical limitations of optical telescopes: there is no need to wait for nighttime or favorable weather conditions, and radio telescopes are not limited by light pollution. These innovative, turnkey instruments allow any person without specialized technical skills to do astronomy anytime, anywhere. Radio2Space radio telescopes allow users to record radio waves from radio sources in our Solar System, from the Milky Way, and from distant galaxies or nebulas. Users can analyze and process the data, detect spectra and generate radio maps of many objects. Radio2Space radio telescopes allow any science or educational institution to own and operate the most affordable scientific systems – even for space communications. Thanks to specially developed technologies, Radio2Space radio telescopes can support spacecraft exploration and satellite missions in Earth orbit. Radio telescopes are remotely operated to control antenna position, and record and process data to detect weak signals. Users are able to record telemetry data transmitted to Earth via radio signals from spacecraft or perform radio science by analyzing the signals emitted by spacecraft. Radio2Space radio telescopes use very precise mounts that allow accurate tracking of spacecraft – combined with using high directivity antennas, background noise is reduced helping to detect faint signals from spacecraft. 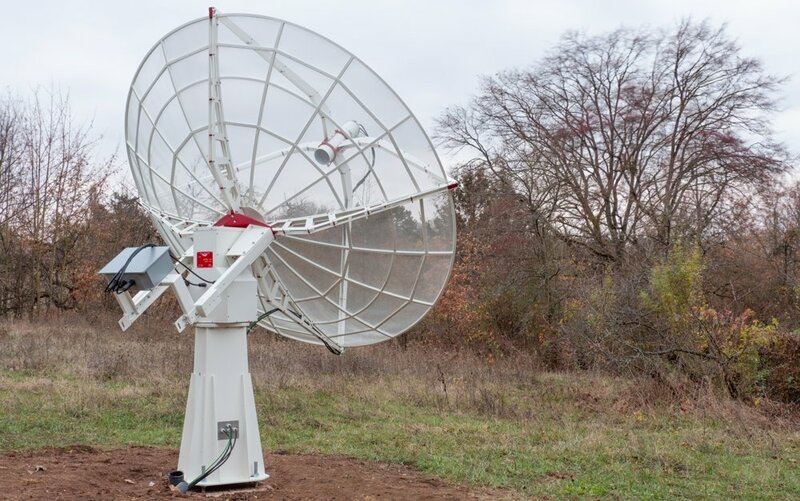 Radio astronomy is the perfect school subject for an educational program since can be performed in day time and, with the proper instruments, also in bad weather conditions. 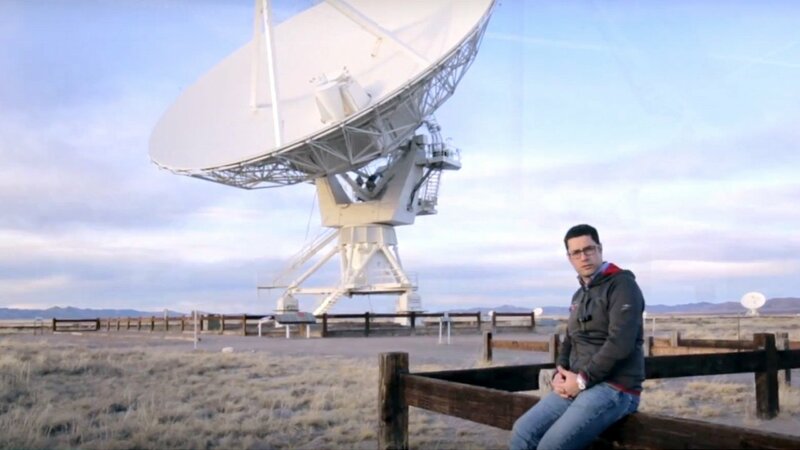 Radio2Space radio telescopes allow professors and students focus on learn how to use a radio telescope, capture and process data, instead of having to understand how to build one. Radio2Space radio telescopes, provided with special receiver, FEEDs and LNA units, allow Space Agencies to own and operate the most affordable scientific systems for space communication. Our custom designed version of the radio telescopes allow you to visualize and process spectrum of recorded bandwidth in realtime. Radio2Space radio telescopes are developed with the same features of a large radio telescope, this way they can be used also for research. Radio2Space radio telescopes are ready for interferometry and science institutes can use more compact radio telescopes together to improve system performance, by increasing collecting area and spatial resolution. In order to engage people interest in space application, museums and planetariums can use the Radio2Space radio telescopes together with the specially designed Multimedia Module. This way people, without special skills, can use the radio telescopes in real time and perform simple experiments with the radio telescopes like point a sets of radio sources of the Universe, calculate the temperature of the Sun or detect the neutral Hydrogen in the Milky Way plane.